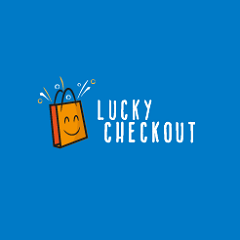 Category: Free Cash & Vouchers, Free Online Games. 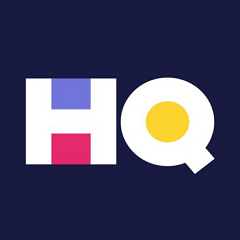 HQ is the FREE live trivia game show with cash prizes. Answer all 12 questions right and win the cash prize! Available on iOS and Android.